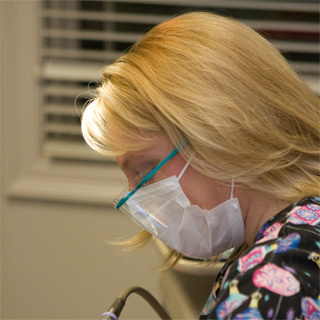 Adkins & Adkins, DDS offers a wide range of cosmetic dental services to our patients. We will find the best form of care for your unique dental needs. From crowns to extractions, our staff can help. Let us help you get the smile that you want and deserve. Adkins & Adkins, DDS is here to help with all your cosmetic dental needs. We strive to provide a level of service that will not only meet your expectations, but also exceed them. Please contact our office today to set up an appointment with a member of our staff.